Born on April 3rd, 1879 in Spaichingen, West Germany, he 1904 apprenticed as a carpenter and attended the School of Art in Munich, and from 1910 through 1914 was a student at the Munich Academy of Art. Besides a large number of well known monuments and memorial chapels throughout Southern Germany, he created countless smaller works, which since 1914, have been exhibited at the Glass Palace in Munich. 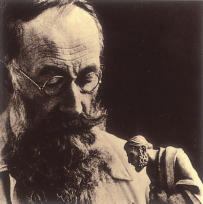 Prof. Karl Kuolt died on November 8, 1937. One of his most representative works is the nativity that bears his name and exclusively reproduced by ANRI. Prof. Karl Kuolt’s nativity is full of personality portrayed through clean lines and distinguishable colors. 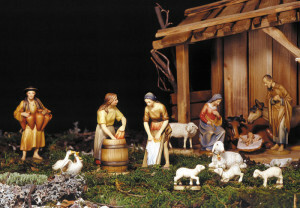 Click the button at the bottom of the page to browse and buy this nativity by Prof. Karl Kuolt in our online-store.